If you are looking for a break this Easter I’ve been chatting to Ivan about some nice ideas for travel and a staycation. 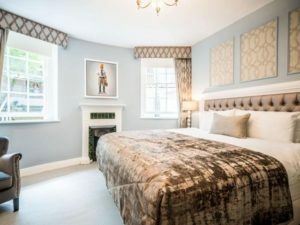 Starting at home in Dublin – some people might take a trip to Dublin or use it as a staycation? Where to stay? 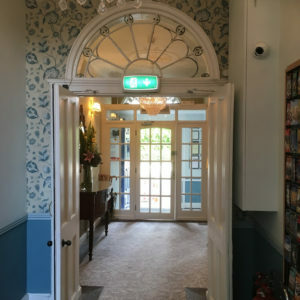 Stauntons on the Green– lovely old work decor with modern conveniences bang in the centre of the city but silently quiet for a great night’s sleep. 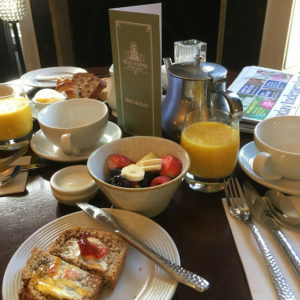 They have the very best breakfast I’ve had anywhere in Ireland complete with papers and old world charm. 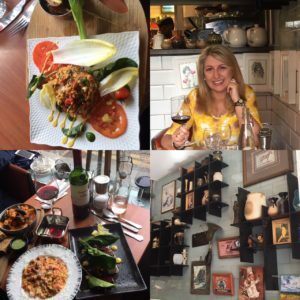 The Little Museum of Dublin offers a wonderful slice of the history of Dublin through the centuries with fascinating artefacts from the 20th Century that everyone will remember such as The Dublin Millennium Milk Bottle. Part of a trabant is on view in the U2 memorabilia room. The exhibition changes downstairs throughout the year and artefacts are constantly added to the main collection. Children are welcome in the Little Museum. Tickets cost €10 adults €8 for kids, while families (2 adults and up to 3 children) pay just €20. To buy your tickets now, click here. 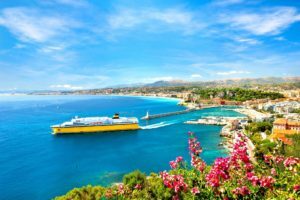 The Côte d’Azur or the French Riviera in the South Eastern corner of France is home to some of the best-loved Gallic towns and cities. It has been the playground of the rich and famous since the 19th century and all of its allure remains. From the opulence of Monte Carlo to the tranquility of St. Paul-de-Vence, this 7-night holiday has something for everyone. This hugely popular holiday includes excursions to Monaco and Monte Carlo with entrance to Rothschild Villa & Gardens. Another day trip will bring you to the medieval town of Grasse, which is the perfume capital of France & the painter’s village of St. Paul-de-Vence. 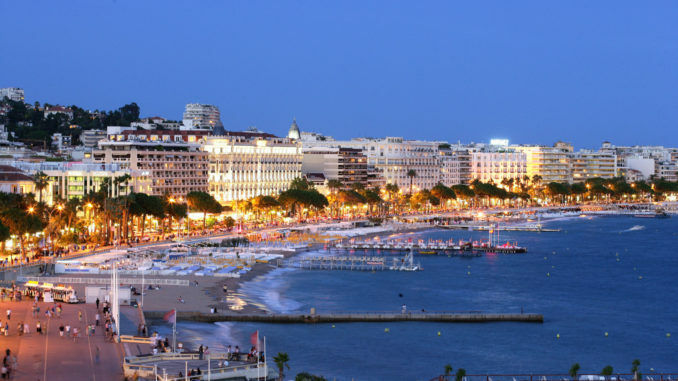 You will also visit Antibes & Nice, a one day excursion which includes the Old Town of Antibes, Millionaire’s Quay and the magnificent Nice Promenade. There will of course be plenty of time to enjoy your surroundings at your own pace and discover the many hidden gems in this beautiful region of France. Topflight’s Italian Holiday Sale is now on. The sale offers exceptional value on Topflight’s quality Italian holiday selection. There are offers throughout the summer season with discounts across every resort and every date! It is a great opportunity to get your Italian holiday booked and look forward to experiencing ‘La Dolce Vita’ in Italy this summer. 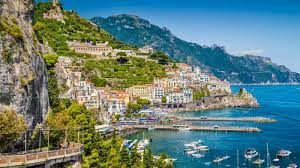 Whether you are a culture vulture, a family looking to sample some Italian holiday action, a couple looking for a romantic interlude, a solo traveller or a discerning traveller looking for an Italian escorted tour experience with a difference, look no further than Topflight’s Italian Holiday Sale with holidays from Dublin, Cork & Belfast. The sale must end on Sunday 31st March. Here are a couple of offers for over the Easter period. Treat the Family to an Easter break away to beautiful Dubrovnik! Dubrovnik is a city in southern Croatia fronting the Adriatic Sea. 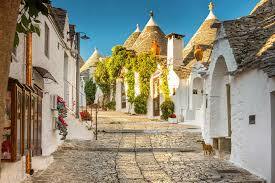 It’s known for its distinctive Old Town, encircled with massive stone walls completed in the 16th century. Its well-preserved buildings range from baroque St. Blaise Church to Renaissance Sponza Palace and Gothic Rector’s Palace, now a history museum. Paved with limestone, the pedestrianized Stradun is lined with shops and restaurants. Our price of €2396 is based on 2 Adults and 2 Children travelling on the 21st Apr from Dublin including return flights, checked in luggage, 7 nights in the Villa Erne Apartments in a 2 bed apartment on a self catering basis.